Get our delicious gourmet cookies topped with a thick layer of our special Royal-Glaze icing. 1) Where can I buy your cookies? 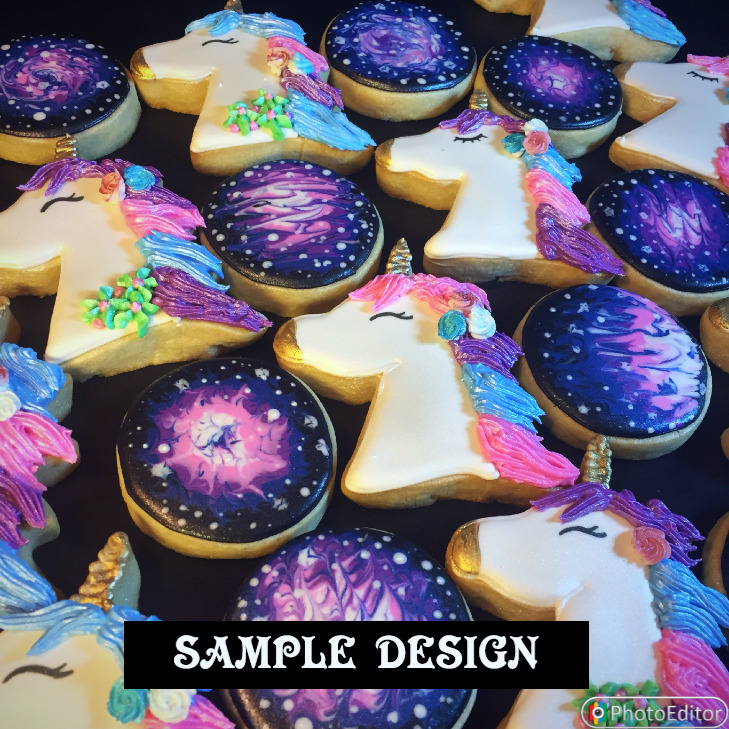 Beginning in May of 2019, I will offer "retail" sales of pre-decorated cookies. I will be posting what I have each week on my Facebook Page as well as FLASH SALES around the holidays. These will be sold exclusively at my cottage law bakery in Tyler. 2) What are "Fillers" or "Filler Cookies"? These are smaller matching cookies that are optional. These cookies will add a lot to your set but come at a lower cost than the standard size cookies. 3) How much notice do you need for custom sets? It is best to call me for my schedule as it changes each week. 4) What do you charge? The pricing is going to vary depending on the details of what you need. If you need pricing for PRINTED IMAGE cookies, the price will automatically populate as you make your selections on the online catalog form. There is a price break for 5 or more dozen. 5) How do I order a custom set? I don't see the theme I'm looking for. I no longer offer custom sets other than bridal & baby showers or weddings. I recommend posting on the "Tyler Area Cakes & Bakes" group on Facebook to find a local baker. CALL IN YOUR ORDER: Give us a call at (903) 574-9096. These ladies did a last minute order for me and they turned out fabulous!! Not only are they beautiful cookies, they are amazingly soft and melt in your mouth!! AND have tons of flavors to choose from! Thank you! Everyone needs a lil "good juju"
Greetings from the Owner, "Juju"
Welcome to my website! Thank you so much for visiting and I hope you find something you like. About 4 years ago, I began experimenting with decorating cookies. If you come to one of my cookie decorating workshops, you'll probably hear the rest of that story! 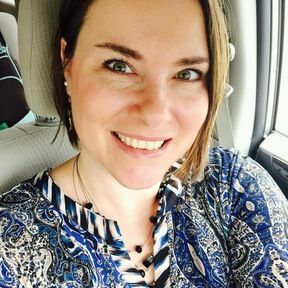 As you can tell, it has developed into a full-time business and I am so very grateful. I offer tasty cookies and love to share the fun with you guys as much as I can. If you need help in any way or just have a question, please feel free to reach out!